Your service merits recognition. 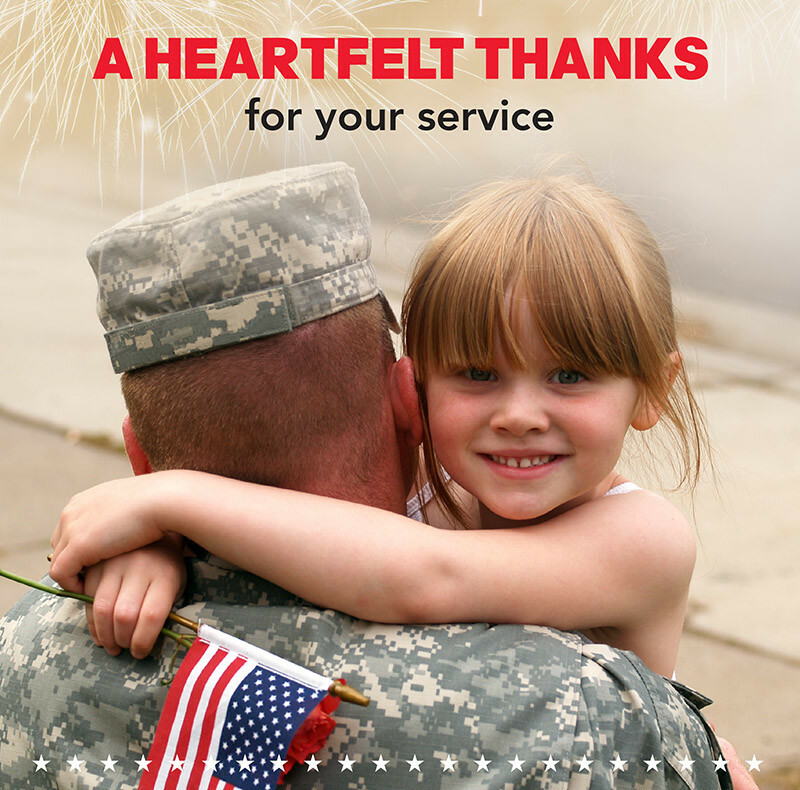 That's why we're offering a discount on propane and oil and 15% off hearth products to active duty military personnel and veterans. To apply, please contact one of our local offices, or complete the form below and a representative will be in touch.